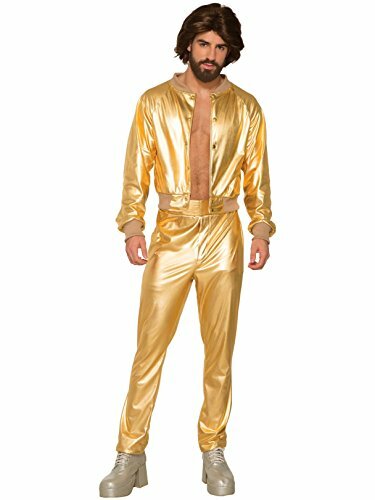 Turn heads on the dance floor wearing this disco singer men's costume! 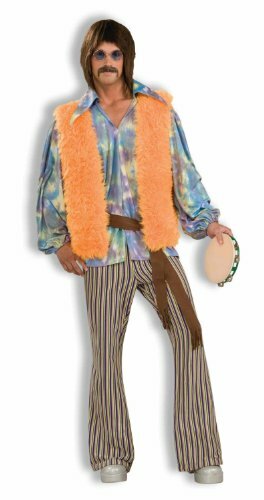 100% polyester costume consists of a gold jacket and pants. If your kid wants to be the King of Pop, they're going to need to practice more than their singing chops. 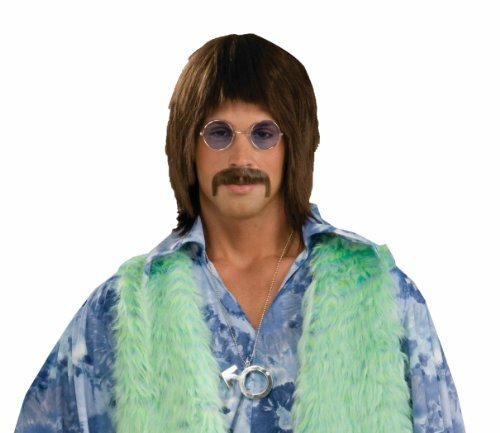 If they want the best candy on Halloween, they'll need to pull off some epic dance moves that will leave everyone awestruck. 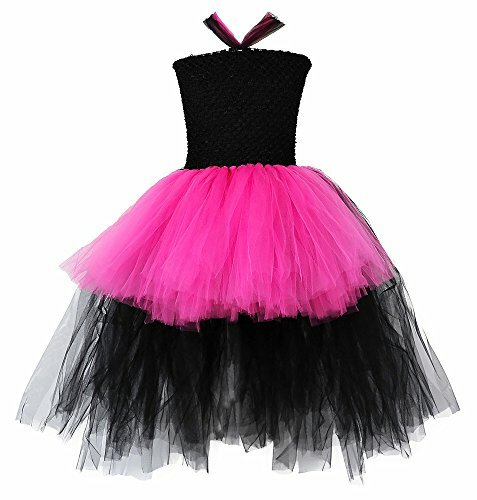 This little boys Halloween costume is also fun to put on for themed birthday parties, sleepovers, and other occasions. M size fits for height 110-120cm; L size fits for height 120-130cm; XL size fits for height 130-140cm. Latest trend Midi Bob style is flattering to many face shapes! 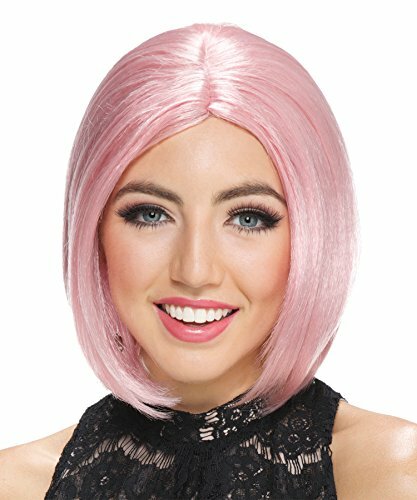 Just below the chin length wig has a center part and comes in a pretty frosted rose color. Available Sizes: One size fits most adults and teens.